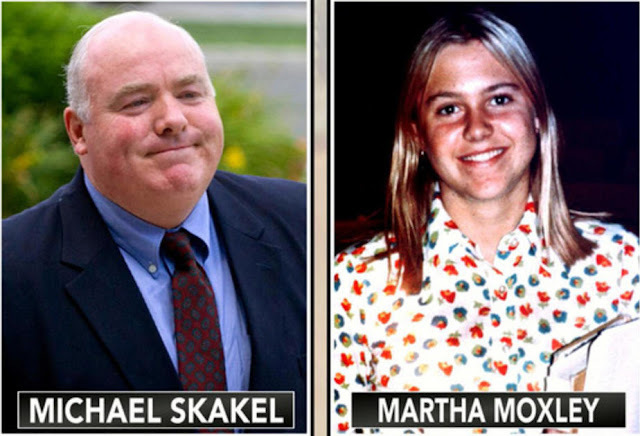 RETRO KIMMER'S BLOG: KENNEDY COUSIN MICHAEL SKAKEL RE-CONVICTED OF MARTHA MOXLEY MURDER! 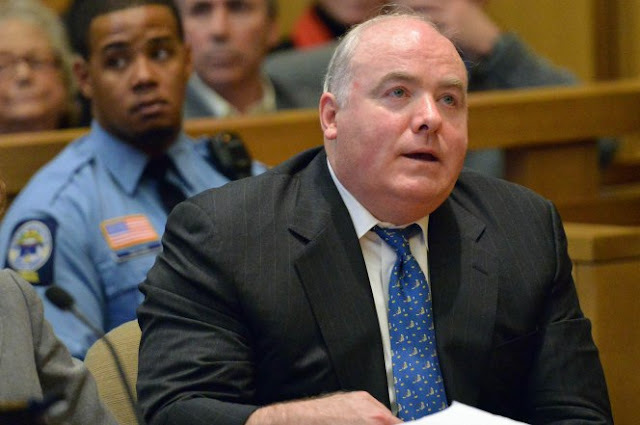 KENNEDY COUSIN MICHAEL SKAKEL RE-CONVICTED OF MARTHA MOXLEY MURDER! A divided Connecticut Supreme Court Friday reinstated the murder conviction of Kennedy cousin Michael Skakel, rejecting a Superior Court judge’s finding that Skakel’s trial was tainted by ineffective legal representation and setting the stage for Skakel’s return to prison after three years of freedom. They found him guilty again. Excellent!